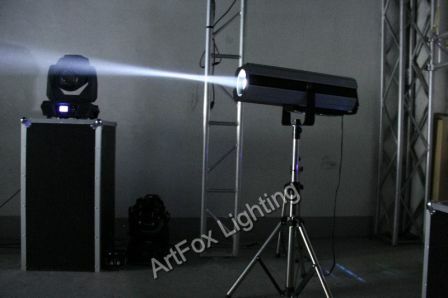 Follow Light 17R is ARTFOXs new design, the ultra compact designs body (net weight is 16.5kg) features super brightness 17R Lamp. 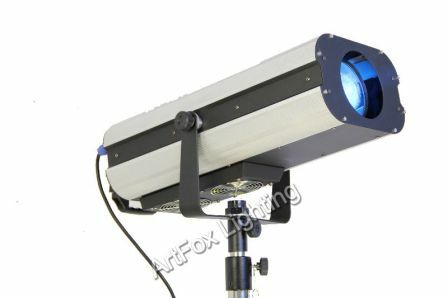 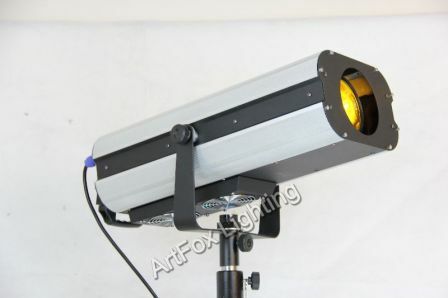 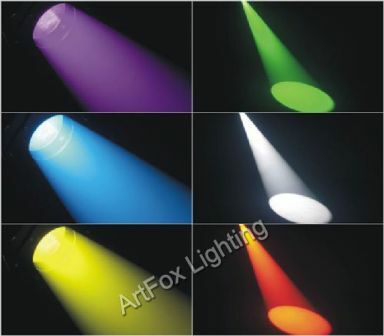 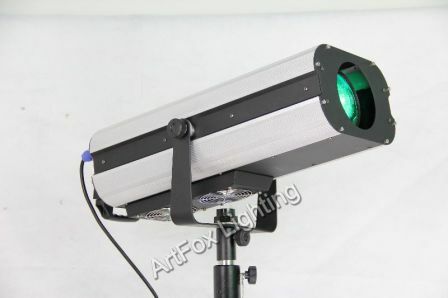 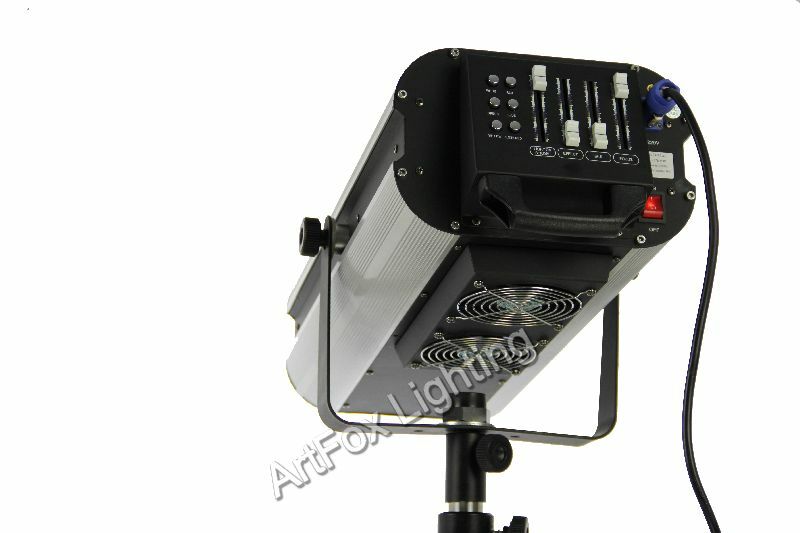 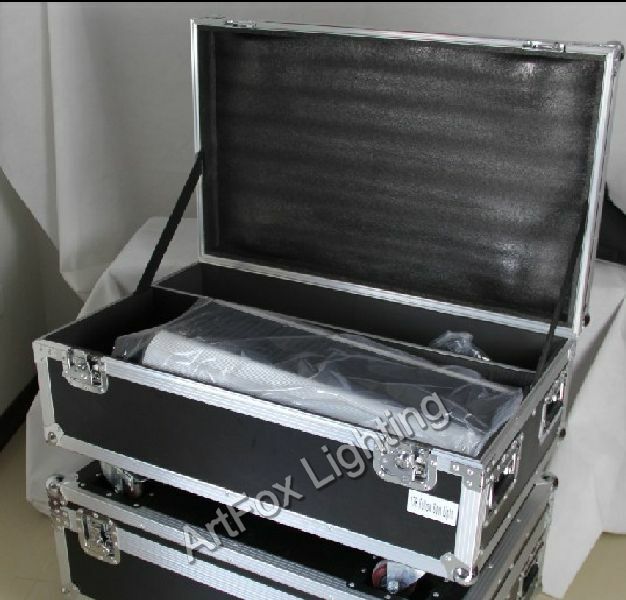 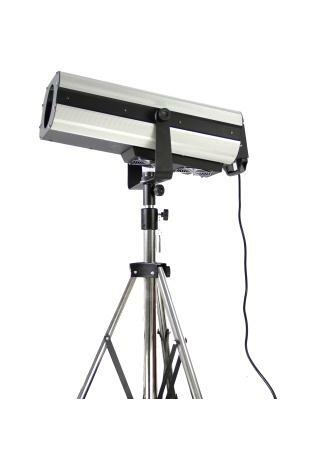 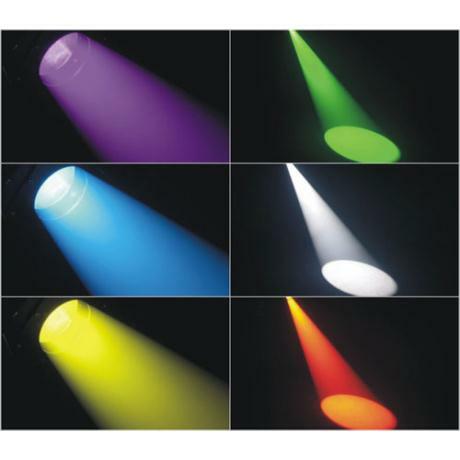 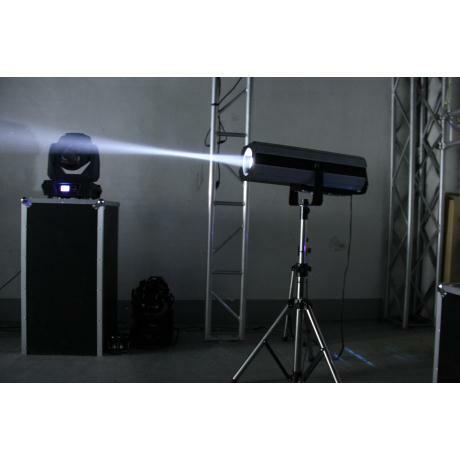 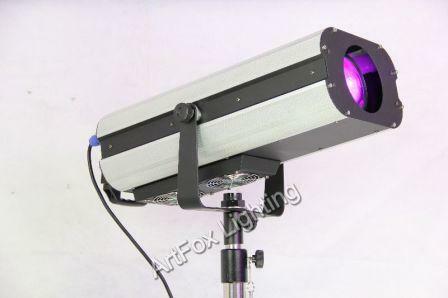 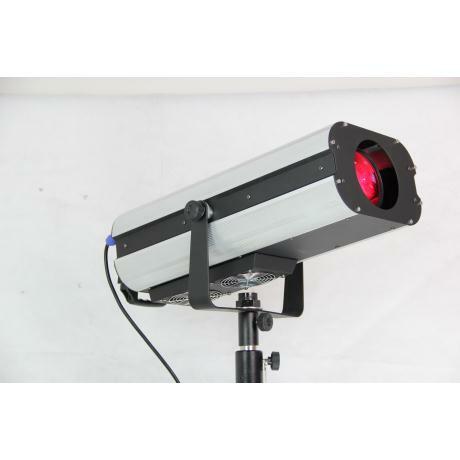 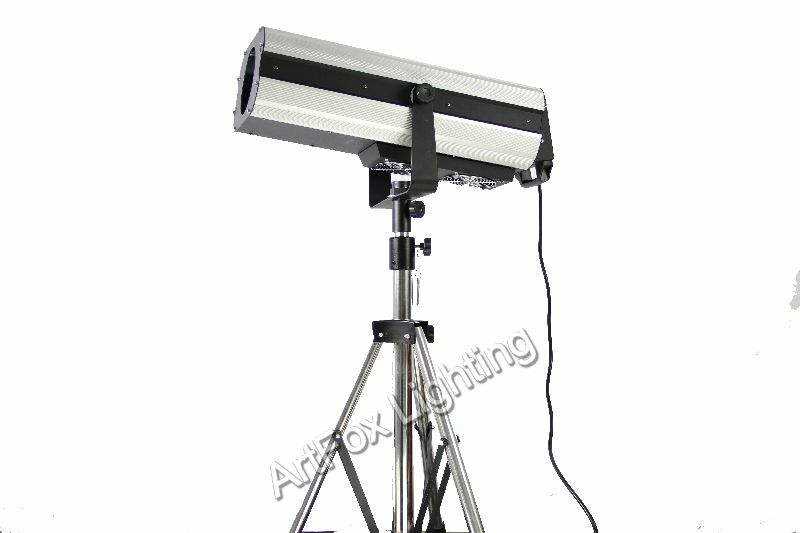 On brightness, It is comparable with HMI2500W and more brightness than HMI1200w. Meanwhile, the 7R is available for an small and middle concert or bar, theatre. 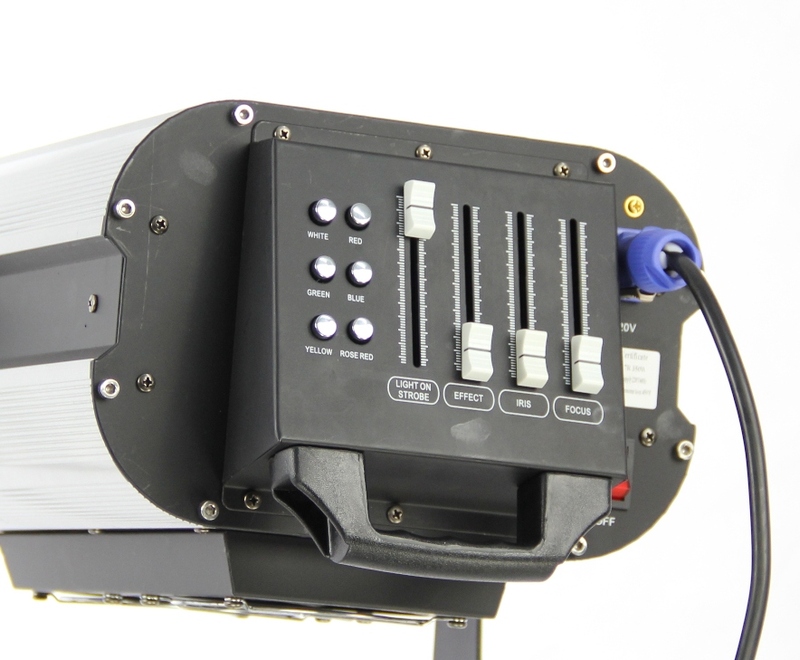 It is energy saving and easy to install, especially saving much cost on transmit. - Power consumption: 510W max.